Lenovo laptops are worldwide top sellers. 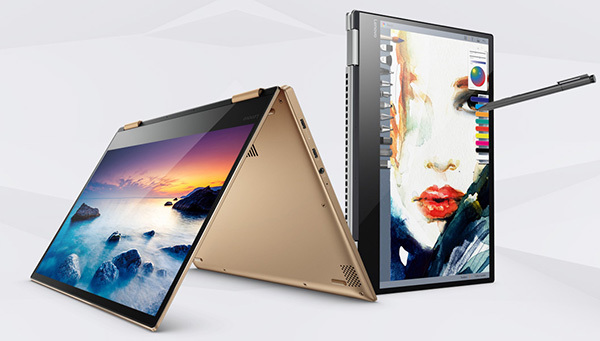 From the Yoga (bends over to get the job done) to the X1 Carbon (thinnest, lightest laptop ever) to the a line of business ready laptops that are more powerful than the average workstation. With Lenovo tablets it’s like having a portable office. 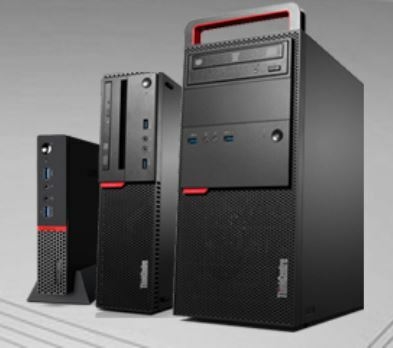 Known for their raw power, the Lenovo workstation line includes three form factors. Whether you choose the full size tower, small form factor or the popular Tiny, you will have rock solid reliability and security in a desktop computer. 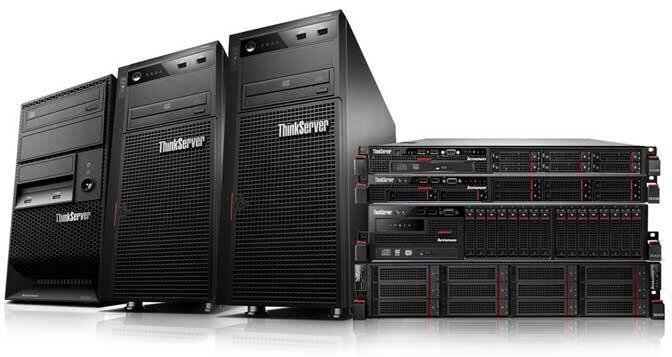 Lenovo servers deliver powerful performance and versatile storage configurations in a small footprint for SMBs to large institutions. Get the reliability you expect from the data center, delivered in a package optimized for office environments. From growing small businesses to enterprise workloads, Lenovo rack servers offer the unmatched value, flexibility and industry-leading efficiency to meet mission-critical demands with legendary quality and reliability. 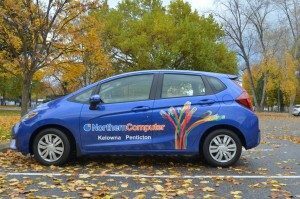 Call Northern Computer today to have a custom configured workstation, laptop or server built for your business.